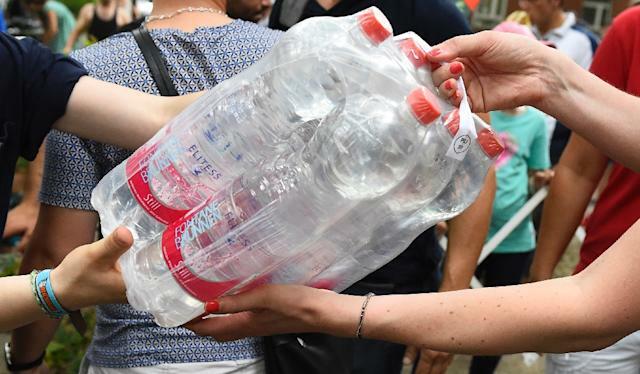 Berlin (AFP) – Germany will introduce its first civil defence strategy since the end of the Cold War, calling on the population to stockpile enough food and water for several days, according to a report Sunday. The strategy noted that “an attack on German territory requiring conventional defence is unlikely,” but said the country should be “sufficiently prepared in case of an existence-threatening development in the future that cannot be ruled out,” according to the 69-page strategy quoted by the FAZ. 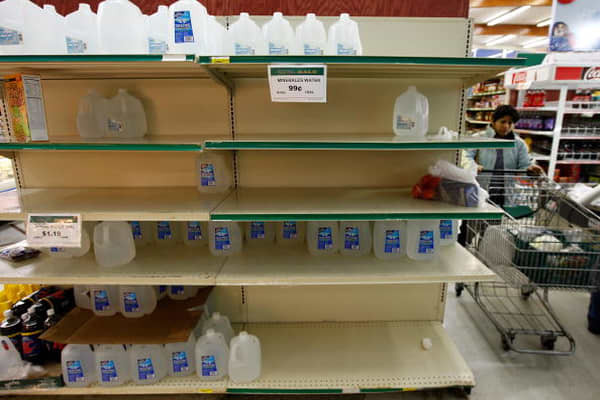 “The population will be encouraged to stockpile food for ten days,” it said, adding that five days’ worth of water — at an estimated two litres per person per day — should also be set aside. Haunted by its Nazi past, Europe’s most populous country has for decades been particularly cautious about defence issues. 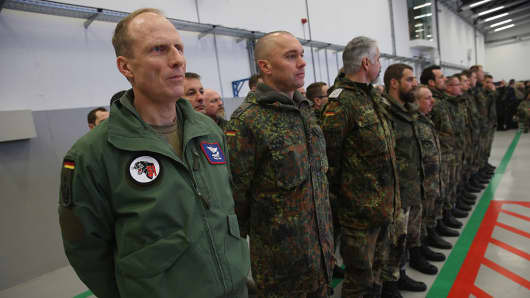 But this year it set out a new military roadmap outlining Germany’s ambition to assume a bigger defence role abroad, within the frameworks of NATO and the European Union. A string of attacks at home in July — including two claimed by the Islamic State group — has also sparked a fierce debate about internal security.